The Photogrpahix celebrated 10 years as a photography team, capturing the life and love of families all over Nashville and middle Tennessee. 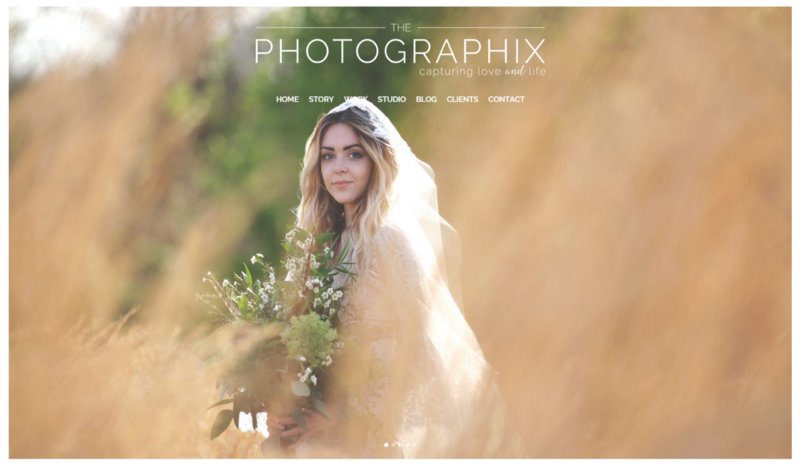 To mark their special milestone, Path & Compass and Krista Chapman gave Photographix a brand refresh, with a new website build, branding & messaging, and a logo design. Ann and Jen celebrated 10 years as a photography team, capturing the life and love of families all over middle Tennessee. 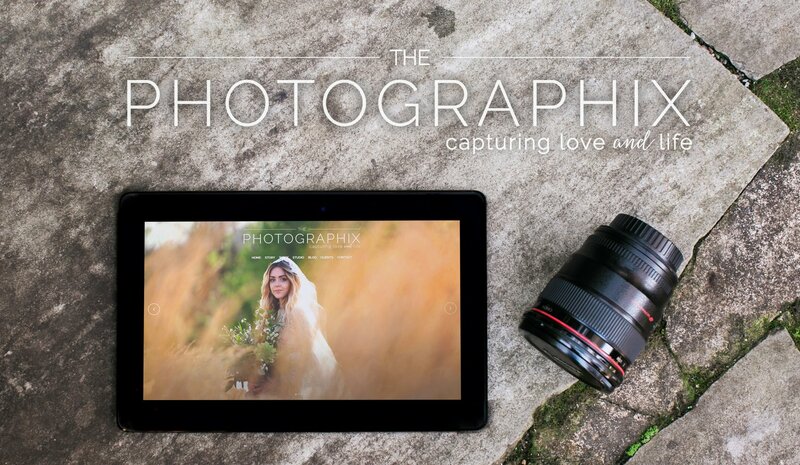 To mark their special milestone, we gave Photographix a brand refresh, with a new website, brand and logo. 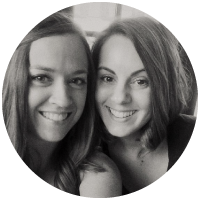 We hired Krista when we decided to rebrand and re-do our website for our 10 year anniversary. Giving over control for something that was so personal for us was not easy!! Krista and her team MADE it easy. She was so patient with us and never pushed us into a direction that we weren’t comfortable with. We are in LOVE with our new look and have gotten tons of positive, unsolicited feedback about it. We have worked with a lot of “website” people over the last 10 years and always felt the outcome wasn’t worth it, or it was something we could have done ourselves. Krista was well worth the investment and gave us something we are extremely happy and proud of. When we talked to some of her other clients that we are friends with, we asked them if it would be worth hiring her. They said “Do It.” Our advice to you is the same… DO IT! You will not be disappointed!